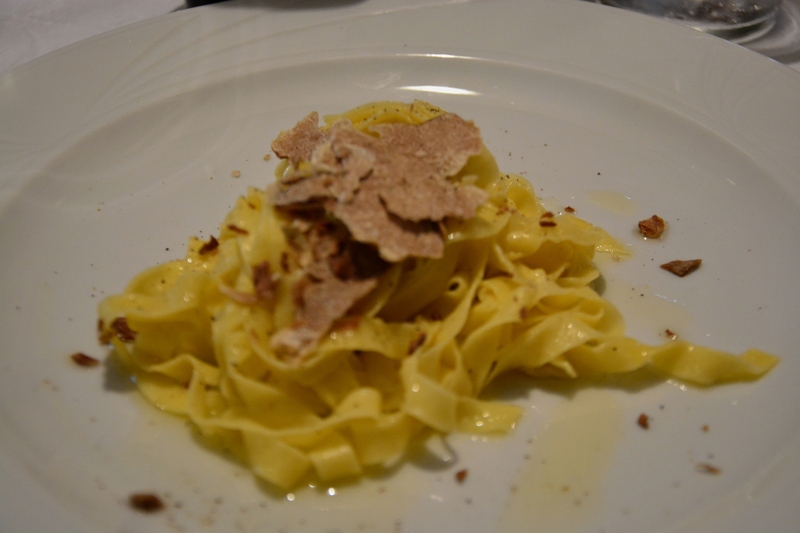 TUSCANY TRUFFLES & WINE - Learn to COOK & MEET new international friends! A customized, exclusive, friendly Gourmet Tour to enjoy Italian wonders: just fly to Milano airport & we arrange a unique experience with a private minibus and your personal chef & experienced guide. 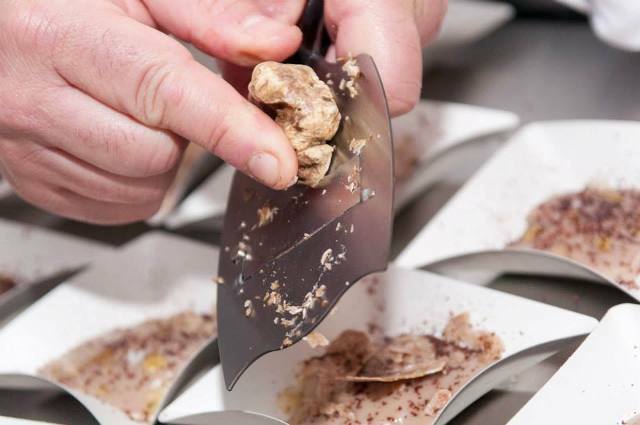 "Tuscany truffle hunt & wine tour": live the excitement of truffle hunting, enjoy truffle-based delicacies & noble red wines tastings, discover the historic treasures of Siena & the exciting Ferrari world. Morning: pick-up by our private comfortable minibus in Milano Malpensa or Bologna airport (to be agreed with the group). You can also fly the evening before for a delicious countryside dinner, with accommodation. The first gem of our tour is Modena, the heartland of the Italian motor-sport glories Ferrari, Lamborghini, Maserati, Ducati. 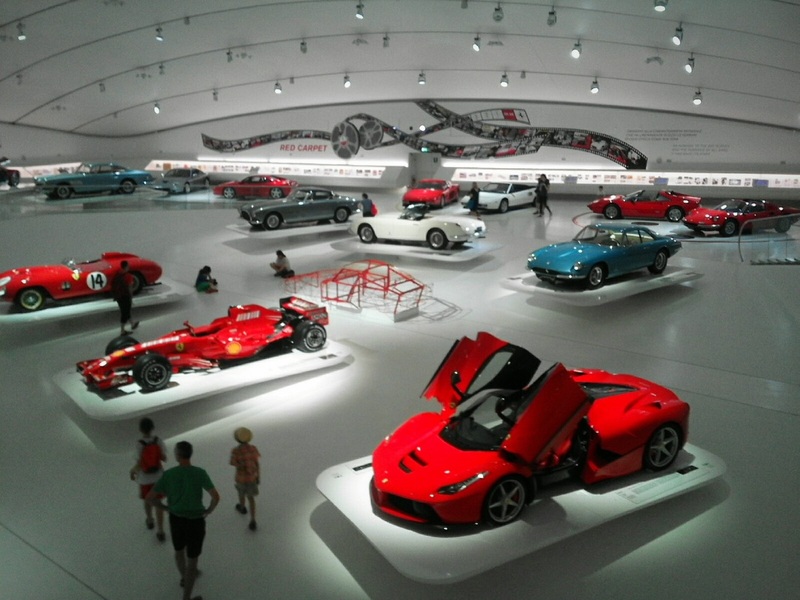 We will visit the magnificent Enzo Ferrari museum designed by the Czech architect Jan Kaplicky and its stunning collection of historic sport cars. Our exploration of the Italian culinary excellence will start at lunch, with a selection of hand-made fresh pasta followed to the visit of a traditional producer of Aceto Balsamico Tradizionale di Modena, a true nectar delicious as well on ice-cream. 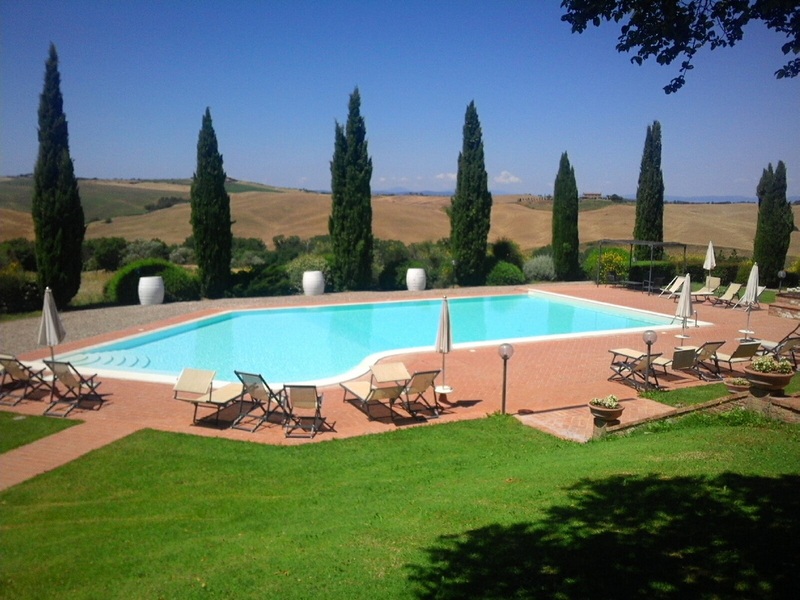 Transfer through the "Crete Senesi" hills to our accommodation: a 17th century countryside mansion transformed into a charming agriturismo by the owners, a family of renowned and enthusiastic wine- and olive oil-makers. Home-style tasting dinner to savor a selection of starters and main courses prepared according to original recipes accompanied by the family´s DOC wines, "Supertuscans" and home-made digestives. After breakfast, we will transfer to the scenic rolling hills for a guided tasting of Brunello di Montalcino in a world-class winery and lunch in medieval Montalcino, one of the capitals of Italian wine excellence. 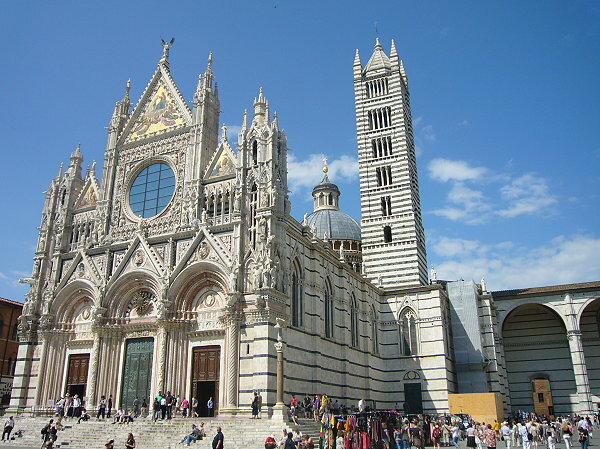 We will then visit the wonderful Siena, famous for its yearly "Palio" horse-race in the scenic medieval square "Piazza del Campo" and for its stunning "Duomo", planned to be the biggest in the whole Christianity. We will enjoy a tasting dinner in a lively restaurant-osteria in the center and then return to our agriturismo. 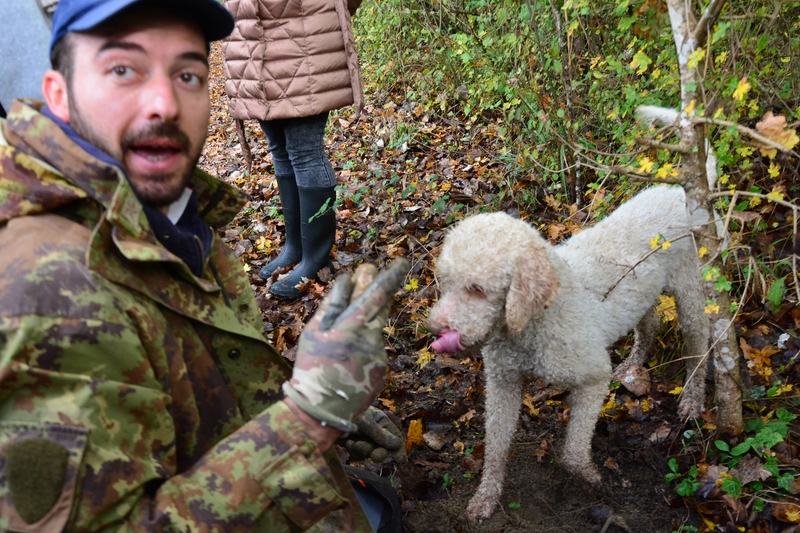 After an opulent breakfast, an exciting excursion in the scenic forests for a unique truffle hunt adventure with experienced hunters and their specially trained dog, looking for the jewel of international gastronomy excellence: the white truffle of the "Crete Senesi". Our truffle experience will continue with a visit to the charming medieval village of San Giovanni d´Asso and its White truffle fair (feasible according to the fair's calendar, tbc), and ideal occasion to taste and purchase truffle delicacies, local olive oil and organic delicacies. In the evening, after a welcoming relax in the charming agriturismo, it is time to savor the fruit of our hunt with a gourmet truffle dinner paired with noble wines in the castle of San Giovanni d´Asso. After breakfast and according to the flight's schedule, we will visit the wonderful historic abbey of Monte Oliveto Maggiore or of San Gimignano, famous for its unique "skyline" of medieval towers perched atop scenic hills, or enjoy an alternative excursion. 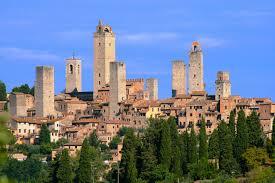 Transfer to Bologna airport for the flight back to Prague, or continue your staying. ​gourmet truffle dinner (Euro 60 per person, to be booked in advance) and truffle additions to the dishes served during the meals are not included in the above mentioned cost-sharing. 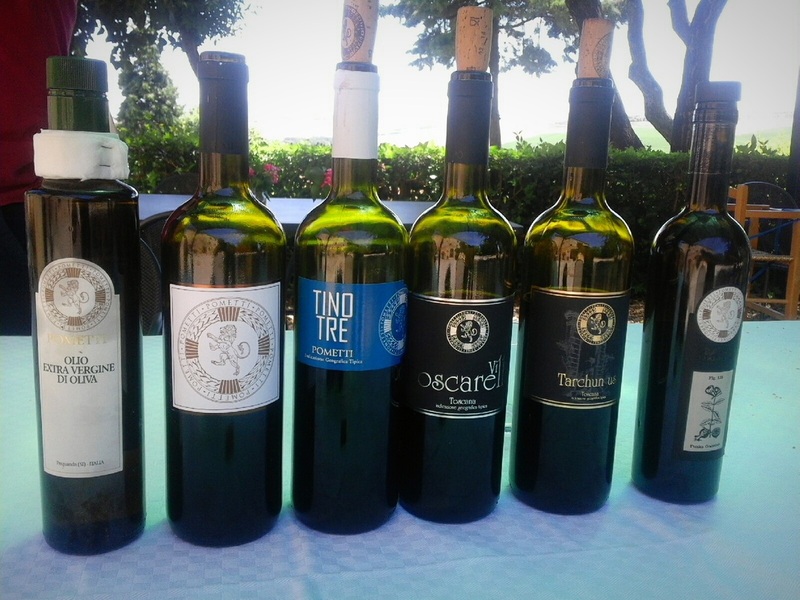 They are available upon each participant´s request and will be quoted on the spot by the restaurant according to the daily truffle quotations.